New construction on private two acre Weston lot. 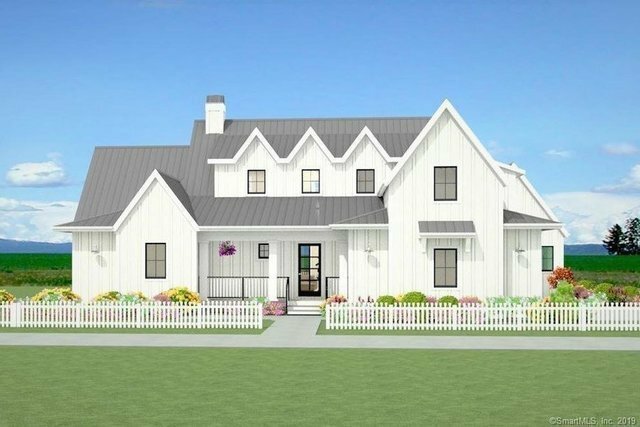 New contemporary farmhouse to be built by Vale Builders on interior Weston Lot. Home includes 11 rooms, five bedrooms with four and a half baths with flowing contemporary design and cutting edge look. Still time to customize. Features of interest are white/gray maple kitchen, Thermadore appliances, Carrara marble in baths,flowing open floor plan. Call listing broker/builder for maps of the site. Home is not built and formal plans will be provided with interested buyer. Photos are representative of builder's work.